We are inspired by the beautiful, pristine nature that surrounds us at the lake Chiemsee in Upper Bavaria. Fresh, clear mountain water, green meadows, flowers and herbs. For centuries people in Bavaria use the healing power of mother nature to stimulate and improve health. 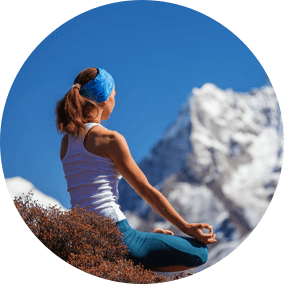 We believe in the effectiveness of natural ingredients to safely support people leading a demanding lifestyle to better manage their health. We are conjoining natural ingredients and scientific know-how. 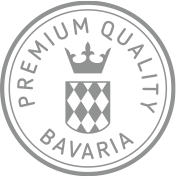 Our manufacturing plants only utilize the best raw materials, abide by the strictest manufacturing guidelines and quality controls to ensure Bavarian/German quality Standards. Bavaria is known for highest quality products, a passion for technology, innovation and its famous heartiness. We embrace our origin and remain faithful to our roots. Our portfolio and market activities are inspired by international market specific conditions. LAB BOTANIC BAVARIA is part of the Pharma Bavaria International group, being the leader of highest Bavaria/German standard brands. in a natural way, globally. We are combining our pharmaceutical expertise with the healing power of mother nature. LAB BOTANIC BAVARIA’s formulations are developed to support men and women to overcome health issues caused by their lifestyle, aging, or the environment they live in. We are dedicated to healthcare professionals supporting their patients to improve their health to enhance their quality of life day by day. LAB BOTANIC BAVARIA is headquartered in Prien am Chiemsee, right at the foot of the Bavarian Alps and the beautiful Lake Chiemsee, the so-called “Mare Bavaricum”. LAB BOTANIC BAVARIA distributes and promotes high-quality food supplements and medical devices from European origin in more than 20 countries. We focus on growth regions such as the Middle East, Africa, South-East Asia, CIS countries and other emerging economies. 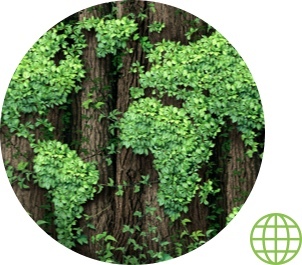 We work with regional and local affiliated partners in a broad range of territories. We provide fast and direct access to our high-quality products, by targeted marketing strategies and a global logistic door-to-door support.